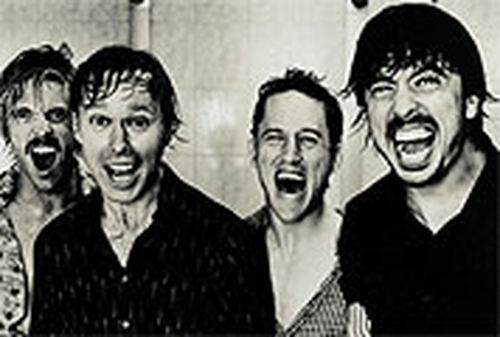 It has been confirmed that the Foo Fighters are to headline the OXEGEN music festival in 2005. The festival, set to return to Punchestown Racecourse, Naas, Co Kildare on Saturday 9 and Sunday 10 July, will have 100 acts performing across five stages over two days. The Foo Fighters are currently working on a follow-up to 2002's 'One By One'. To save €10 on weekend tickets and €5 on day tickets, music lovers can purchase tickets at this year's prices from this Friday until 14 December. Tickets, including booking fee, are priced at €59.50 for one day and €110 for two days.